The air conditioning and ventilation system in your home or office can be a collection point for a variety of undesirable bacterial contaminants such as molds, fungus, and bacteria. While HVAC systems are meant to separate the good air particles from the bad, an under functioning HVAC system, one whose cleanliness has been ignored, will not be able to function properly, and consequently, will allow many harmful air particles to slip into your air. A New York Carpet Cleaning air duct specialist can come to your site and check your duct's interiors to gage whether or not your air ducts require cleaning. 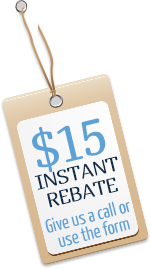 As a rule of thumb, HVAC system, vents, and air ducts should only be cleaned once every 24 months. By using state-of-art contamination removal equipment, we provide New York residential & commercial spaces with air duct cleaning services by cleaning your domestic or industrial ventilation systems thoroughly. We make sure that all the contaminants are collected outside of the premises and transported to an authorized dumping site. Each duct is cleaned from the grill back to the main unit. Breathe Cleaner, Fresher Air Today! 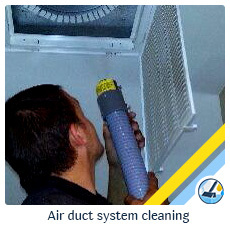 Above all, you'll breathe easier and enjoy a cleaner indoor environment after having your ventilation systems professionally cleaned by New York Carpet Cleaning's air duct cleaning department. Improving airflow will increase heating and cooling efficiency and lower your energy costs over time. 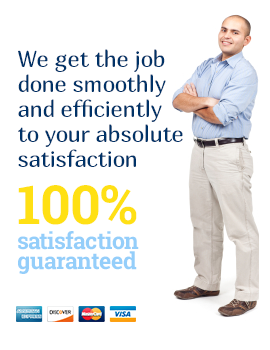 Call us today at 917-765-8285 for a free estimate.